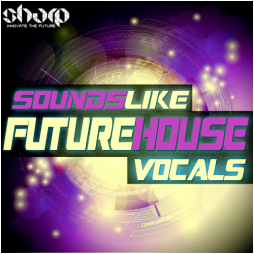 One of a kind Future House Vocals collection. Future House came like a storm with loads of sample packs coming every day, so we assume you are already full of sounds now! But what about vocals? 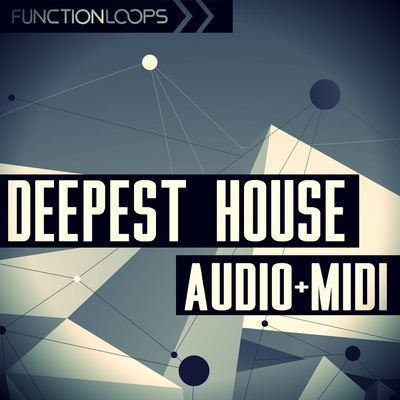 This is the first and only serious vocals collection, designed for Future House genre, that will make your tracks stand out and will fill the missing energy. 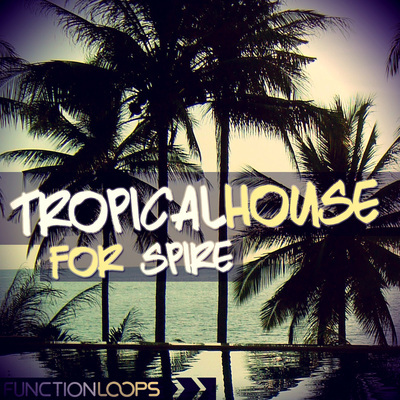 Same as in any Deep House genres , Future House productions must have vocals. That's why in this sample pack we have produced wide range of loops and samples, from singing to deep voices, from short phrases to long acapellas. All the singing parts are KeyLabelled for ease of use and the short ones will fit in any mix with no extra effort. Super easy to pitch and time stretch to go through your mix. All content is BPM-Labelled. 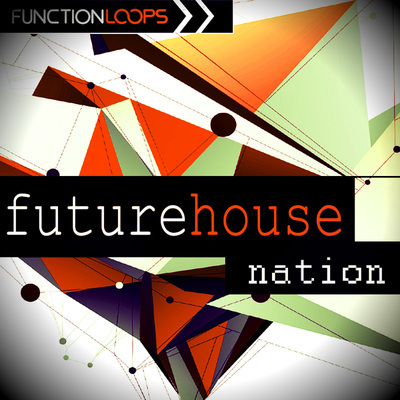 On top of all this excitement you are also getting 2 bonus Future House Kits from "Future House Nation" with all the things inside: Drums/ FX / Melodic Loops / Vocals / MIDI / Oneshots, making this sample pack a fatty of over 1GB material. These vocals will fit great in other modern Deep House sub-genres. 100% Royalty-Free, no strings attached.